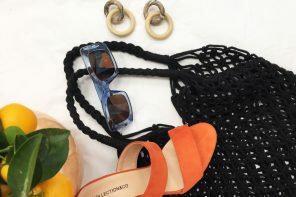 “La Dolce Vita”: The Sweetest Sunglasses Inspiration! It’s almost Christmas, holidays are coming and there isn’t a better time to watch a good vintage movie! La Dolce Vita by Federico Fellini is an iconic movie which depicts the golden age of Italian cinema in 1960, with a set of landscape pieces which leave you breathless. The stars of the movie, are moving within the fresco of an enchanted Rome with the most charming dresses you will ever see, which won the movie an Oscar for the best costumes. We all remember Anita Ekberg while diving in the water of ” Fontana di Trevi” in a gorgeous black classic diva dress. 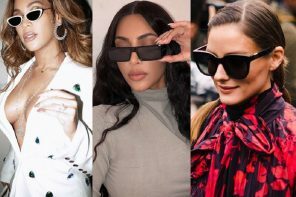 But like all the most stylish movies the cool sunglasses worn in the movie by Marcello Mastroianni and the female characters, steal all the attention of fashion lovers enthusiastic to copy this timeless style. Let’s be inspired by this masterpiece movie and it’s amazing vintage sunglasses! The elegant and charming Marcello is here talking with his muse, Silvia who just landed in Rome. The super stylish black new aviator sunglasses are perfect for Marcello, who cannot seem to take them off throughout the movie! 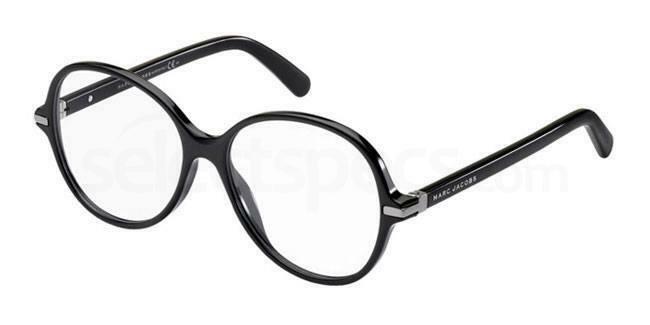 Elegant and classic these black frame and shape has made the history of fashion in cinema. 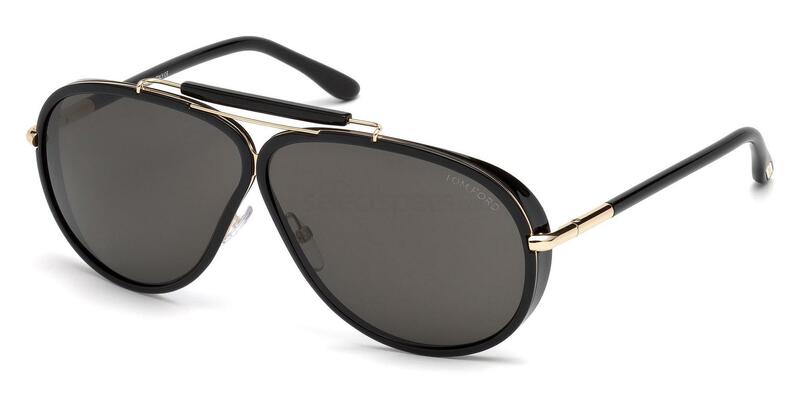 If you want to sport these iconic sunglasses try the Tom Ford FT0509 you will be a magnet for all the ladies! Silvia the superb american actress, bewitches Fellini and Marcello with her beauty. Here she is wearing a classic black cat-eye glasses giving her a ultra glamorous diva allure! 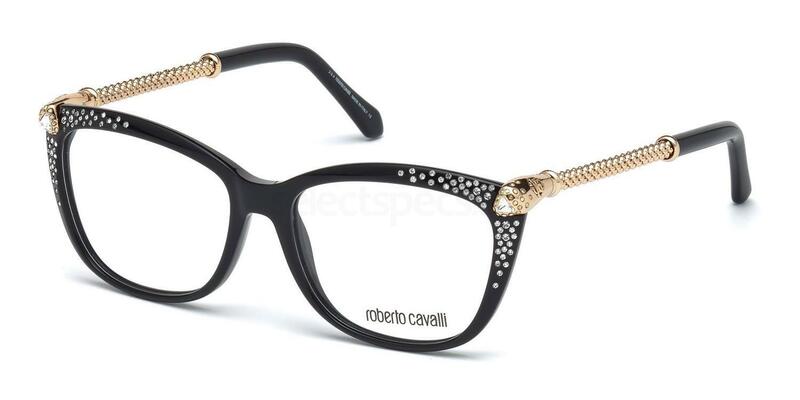 Try these Roberto Cavalli RC0944 glasses, if you want to copy her splendid look and steal the spotlights in every occasion! Another beautiful shot of the movie, is this charming lady who is dancing with her partner during the first party in Cinecittà. Her elegance and style are refined and her vintage sunglasses are still on trend today. If you also find her look really appealing try these Marc Jacobs MJ 550 , everyone will be fascinated about you. In the snap above we see one of the most beautiful shots of the movie, Marcello with Anouk Aimèè riding in a fabulous vintage car. Both have impeccable elegant and sought after looks that split the screen inspiring generations of fashionistas. The stunning and melancholy Anouk is wearing a pair of super chic black cat-eye sunglasses giving her style a classic look. 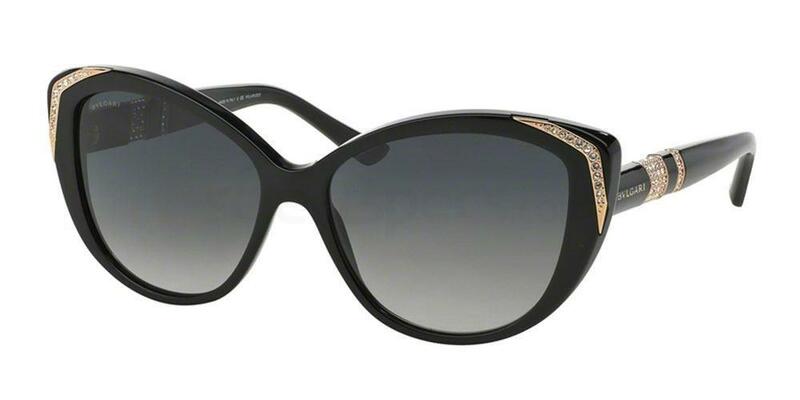 If you also can’t resist her charm and want to copy her look try these cat-eye Bvlgari BV8151BM sunglasses, they will be an exquisite detail for your entire outfit. 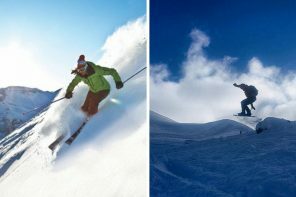 Let us know, in the comment section below, which of the “Dolce Vita” sunglasses fascinate you the most and which one you would like to try for these holidays events! Wish you were born in a different era? Take a look at these Marie Antoinette inspired frames!